We will be in Atlantic City, New Jersey, Feb 11 & 12th at the New Jersey American Society of Landscape Architect Conference. 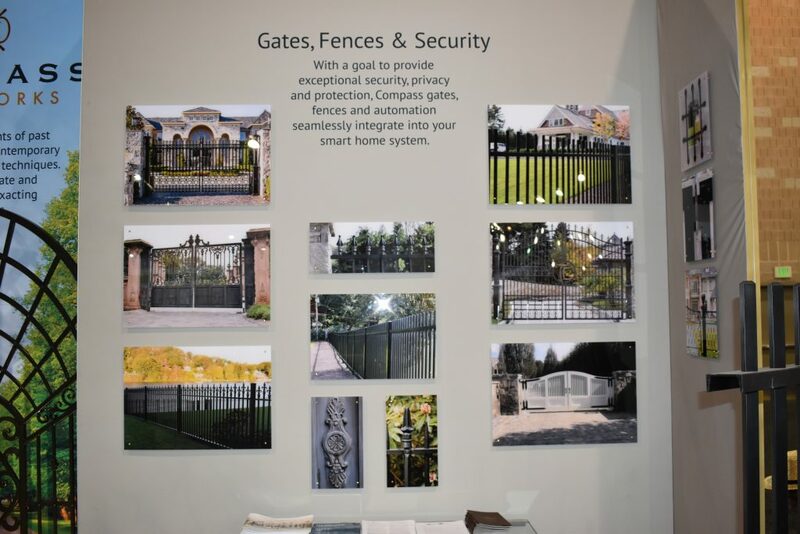 Landscape architects from Delaware, New Jersey, New York, Maryland, Pennsylvania, and Virginia will be gathered for continuing education sessions and also to see the latest in products with our new booth layout. 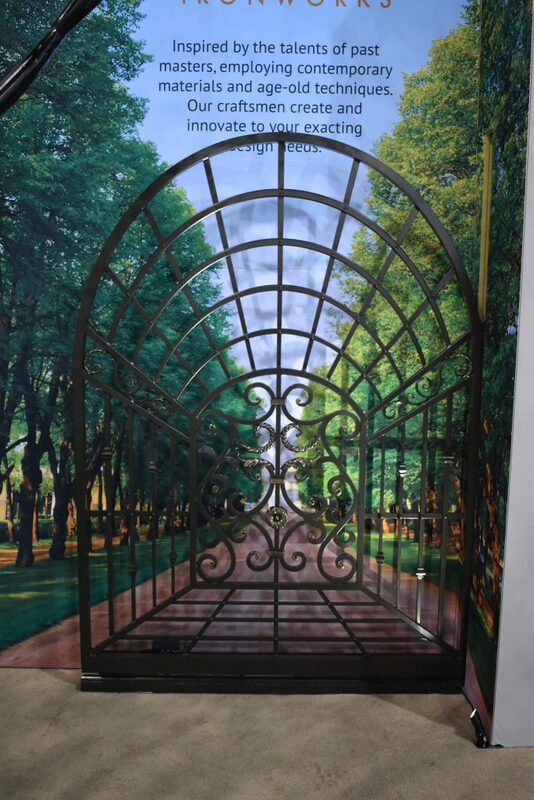 We will be showcasing the best in Ironworks, showing Iron Sculpture, Aluminum Terrace railing, pool fence and automatic driveway gates. We will be showing a new slide gate design, along with an electronic opener. This will be our 9th year at this Atlantic City, New Jersey venue. It is always great to see you past acquaintances and to make new friends. See you in Atlantic City.